Medicare forms may be used to get pre authorization for a certain medical treatment options. In addition, Medicare claim forms are often used to request payment for services provided by medical professionals. 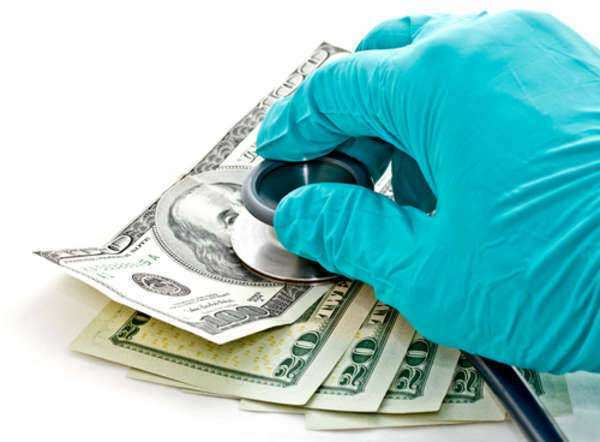 Often, the Medicare beneficiary can find out what their financial responsibility will be before they receive treatment, as medical professionals are capped as to the amount they may charge Medicare beneficiaries for services provided. Medicare enrollment occurs when an individual fills out the required paperwork which has proof that they are eligible to receive benefits. In addition, the open enrollment period is used for those that already have Medicare benefits and are confirming that they wish to keep it or that they wish to make changes to their coverage, which will likely include the payment of a premium.